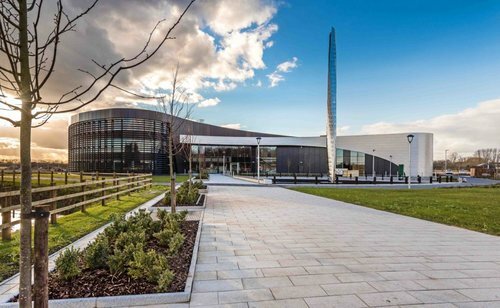 “Derby has long been the high-tech manufacturing capital of the East Midlands. 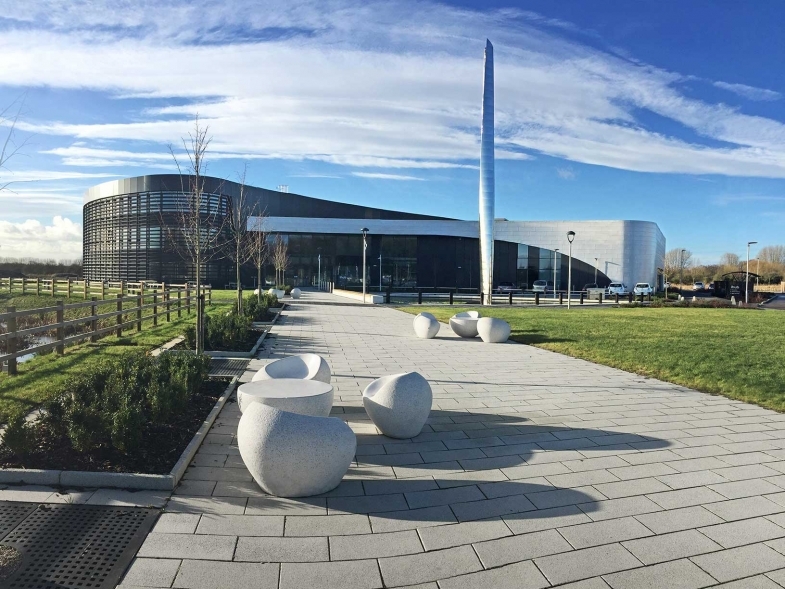 “We work closely with engineering businesses and the opening of the iHub, which is dedicated to supporting supply chain businesses for leading original equipment manufacturers, provided us with the ideal opportunity to find a location close to the businesses we enjoy working with. One of the most dominant players in the UK for Advanced Data Analytics Solutions becomes the ihub's latest tenant.